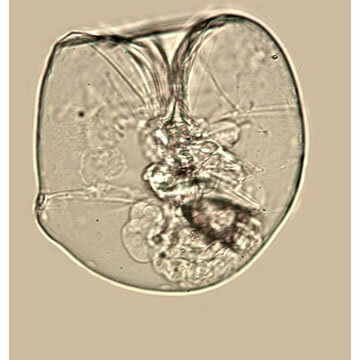 The Species A. priodonta has been reported (or is assumed) to occur in fresh waters. This taxon has been reported from North America. Asplanchna priodonta, "AFR, AUS, NEA, NEO, ORI, PAL" (Segers, 2007).